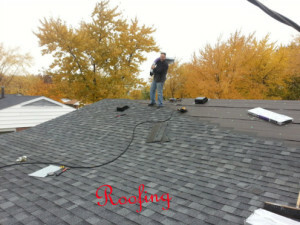 Midwest Ohio Roofing & Remodeling Sidney, OH 45365 - Roofing Replacement, Repairs, & Renovations. thank you for visting our page. serving Shelby County and surrounding Areas. stressful but dont worry, we are here to help. Walking you through each step of every project, giving you peace of mind. We spend time with each customer, showing them, many different products, and styles. Having options, helps you make the right choice for your home renovation the first time. 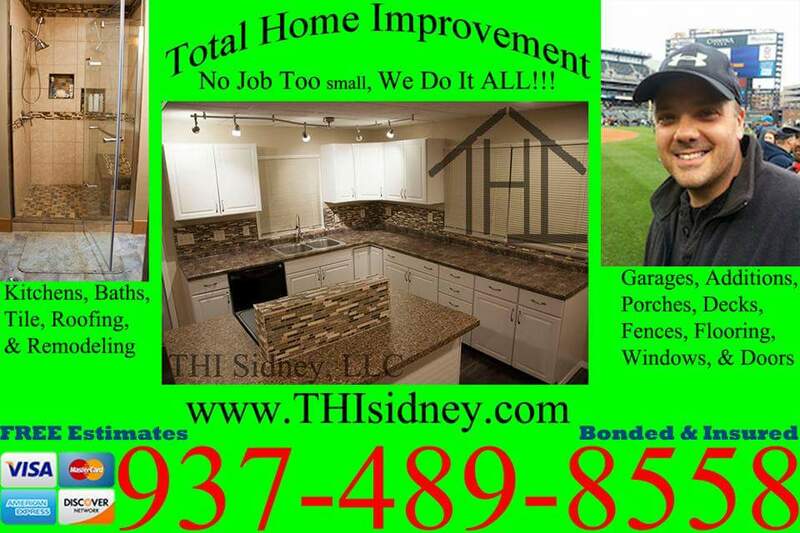 is you favorite choice for Home Improvements. Our goal is to Turn your Visions Into Reality. We work hard making sure that the final product is exactly what you were expecting. Providing Quality Craftsmanship that you can depend on. Metal Roofing, Finish Trim, Drywall Repairs, Roof Repairs. Kitchen & Bathroom Remodeling in your home or office. Kitchen & Bathroom Remodeling Professionals. Bathrooms are one of the most important & expensive parts of your home. Kitchen & Bathroom Remodeling & Renovations is where we shine. We have Renovated over 300 kitchens and bathrooms in our careers. Kitchen & Bathroom Remodeling Ideas & Designs. Faucet, Sink Base, or Shower Surround is right for you. We Know how important it is for your Renovating Project to be a success. Your happiness is very important us, and we will not settle for anything less. From the Shower Surround to the Bathroom Tile & Flooring. and the functionality of your Kitchen & Bathroom. Sometimes Home Owners only have access to one Restroom. Leaving your Shower, Toilet and Sink fully functioning every day. Whole House, Drywall Hanging, Drywall Finishing, Drywall Repairs, Single Rooms, Ceiling Stomps, Knock down, Spanish Lace, and Painting. We Will do all the heavy lifting, Final finish, Prime and Paint. We have been in business providing Seamless Gutter Services for over 15 years. Our Highest priority is Customer Satisfaction. If you are looking for Experienced Professionals then look no more. Making Your Visions A Reality. We are A Full Service, Bonded & Insured Drywall Installers. Seamless Gutter Installation – A single, continuous, custom made gutter built to fit your home. We make the gutter on site specifically designed for your home. We offer 5″ an 6″ Gutters in a multitude of colors with matching down spout and straps. for Business, Farms, or Residential. We are A Full Service, Bonded & Insured Gutter Installers. Kitchen Renovations Services for over 15 years. Kitchen Renovations Professionals then look no more. Residential & Commercial Bathroom Renovations. We are your Bathroom Renovations, Experts. Home Remodeling & Bathroom Renovations is where we shine. Bathroom Renovations Ideas & Bathroom Renovations Designs. Bathroom Remodeling Project to be a success. Bathroom Cabinet Knobs & Bathroom Cabinet Accents. Bathroom Renovations ,Sometimes leave Home Owners defenseless. Leaving your toilet, fully functioning every day. Finding Professional Painters can be a task. Good Painting Companies are hard to find. Look no further, we are your first chioce. Pressure Washing & Painting can be a huge task. Our team of Painters can get your project done. will give your property curb appeal. There are lots of different paints. Gloss types such as High Gloss, Semi-Gloss, Satin, Eggshell, Flat or Matte. Each paint type is for different kinds of surfaces. Some paints are easier to wipe clean. We can assist you in picking the best choice for your home, or office. Paint Costs, & Paint Prices very dramatically. As Expert Painters, we are here to assist you every step of Paint Process. There are few differences between interior and exterior paint. ultraviolet rays and harsh conditions. Exterior Paint is generally coats thicker. Interior paint is more decorative than an exterior latex paint. Interior paint is designed for inside. Interior paint must resist more abrasion. Interior and exterior paint both have different chemical compounds. 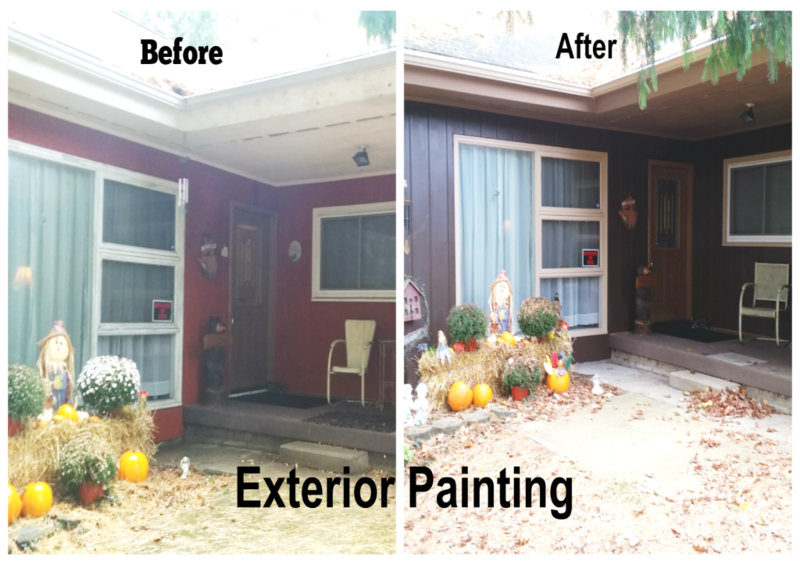 Our Professional Painters also Pressure Wash.
house, or business a new, clean look. You will be amazed about how different everything will look. Painting, Staining, Clear Coat & Sealing Needs. 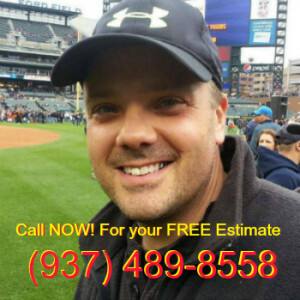 will get your tile project done the first time. A small error in wall, floor, or bath tile can be an eyesore. One wrongly placed tile will throw off the pattern and grout line. bad tile job is expensive, messy and disruptive. When water seeps into grout it can cause damage. It can ruin framing, ceilings, and finished walls. Tile is a hard-wearing material. It can be ceramic, stone, metal, or even glass. Tiling stone is typically marble, onyx, granite or slate. concrete and other composite materials, and stone. or other objects, such a tabletops.